Legislation and government is the last thing anyone wants to talk about these days. However, it is a necessary evil for small business owners. Small business laws and regulations are a huge part of running a successful business. As you can see, you should always keep up with the latest small business legislation. As the new legislation comes down the pike in the United States, you will be ready. If you want to stay in the know on the new business legislation that will affect your small business in the future, keep reading below. The latest bill introduced to the U.S. House of Representatives seeks to amend the Small Business Investment Act of 1958. If this bill should pass, it will increase the amount of funding that banks and savings associations can invest in small business investment companies. This small business legislation was introduced by Congresswoman Judy Chu of California to the Committee on Small Business. If you are worried about finding the best debt consolidation, this could matter quite a bit to you. This could greatly impact your possible funding sources, so keep it in mind. The Promoting Women in Entrepreneurship Act is now low, passed on February 28, 2017. This law seeks to improve the amount of women in sciences and business. The law authorizes the National Science Foundation to support entrepreneurial programs for women. This is great news if you are a female business owner, particularly in the STEM fields. This will make it easier for you to get the funding and entrepreneurial support you need. Check with your local legislators to see how this small business legislation can help support your business. The Small Business Payment for Performance Act of 2017 seeks to amend the Small Business Act to provide interim partial payment to small business contracts. This bill particularly targets small business contractors that request an equitable adjustment due to changes in construction contract terms or other purposes. If you are a contractor, this bill can help you secure your due pay, no matter what arises throughout the job. Make sure you follow up with your local representatives to ensure that this bill passes if you like what you hear. The Microloan Modernization Act is a piece of small business legislation that seeks to amend the Small Business Act in order to repeal the 25/75 rule under the SBA Microloan Program. The SBA Microloan Program helps to assist low-income entrepreneurs to start and operate small businesses. This piece of legislation hopes to expand participation in this microloan program. That would make it much easier for low-income individuals to obtain funding. Consequently, those who do not have the option of obtaining a VA loan would have access to business funding required. If you identify as a low-income entrepreneur, make sure to contact your local legislators and encourage them to support this potential small business law. The Small Business Capital Formation Enhancement Act hopes to amend the Small Business Investment Act of 1980. 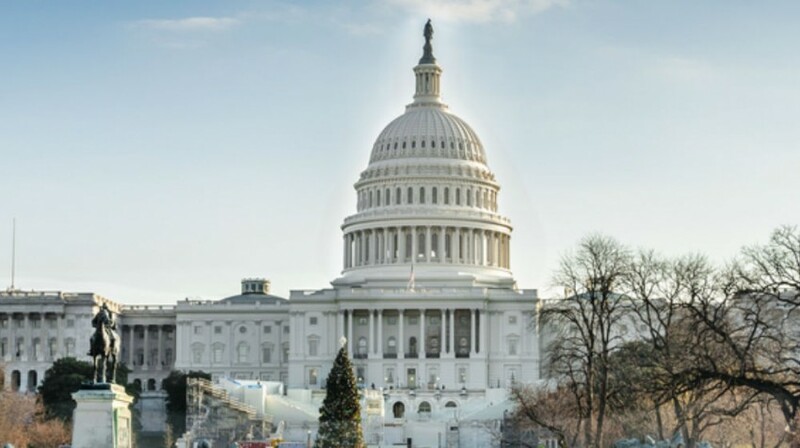 The small business bill seeks to require an annual review by the Securities and Exchange Commission, or SEC, of annual government business forum on capital formation. This bill will require government to release their findings annually; thus offering small business owners like you more transparency. This is crucial for small business owners who want to stay in the know regarding the state of American enterprise. If you are a small business owner, staying up to date on the newest small business legislation is a must, just as it is imperative to keep up with the latest HR news. Small business policy may not be the most interesting or fun topic to read about. However, it is a must if you want to run a successful small business that follows small business law and regulation. Keep these new small business bills in mind in order to make your voice heard. This will certainly improve business outlook in the United States.